Please visit our Open House at 1506 928 BEATTY ST in Vancouver. The Max - great Yaletown location! This north facing, 15th floor studio is turn key ready for you to start your Vancouver Investment Empire. 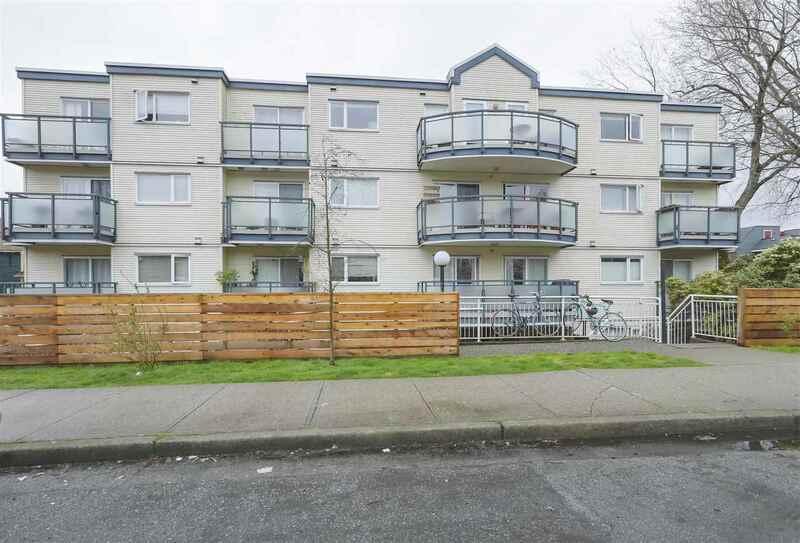 Previously rented out for $1800/month, this unit features a queen size Murphy bed, built-in office in the den, in-suite laundry and storage area, balcony, and open kitchen. Also included is a valuable downtown parking space and a separate storage locker. Building amenities include pool, weight room, movie room and 24 hour concierge. Possibility of purchasing fully furnished! Open Houses, Saturday and Sunday, February 25/26, 2-4pm.